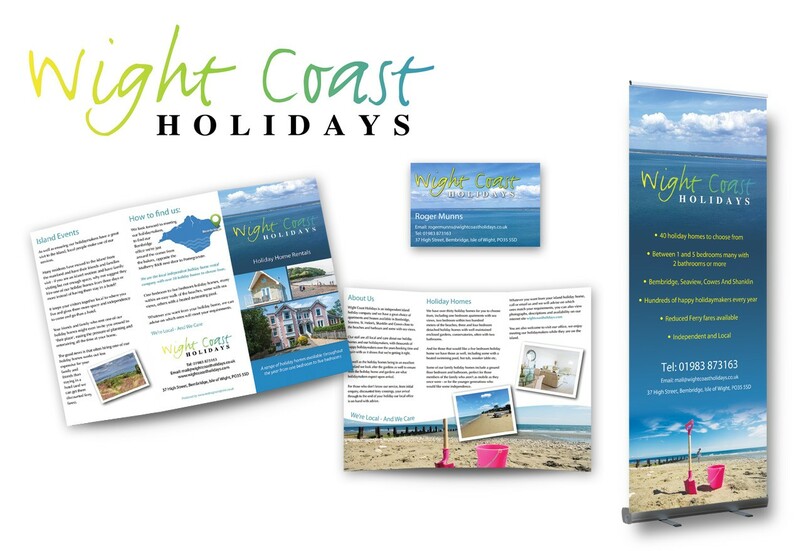 We are an AWARD WINNING Isle of Wight based Design, Print, Website & Photography Business. We aim to excel in quality and customer service and offer excellent value for money with NO ‘hidden extras’. 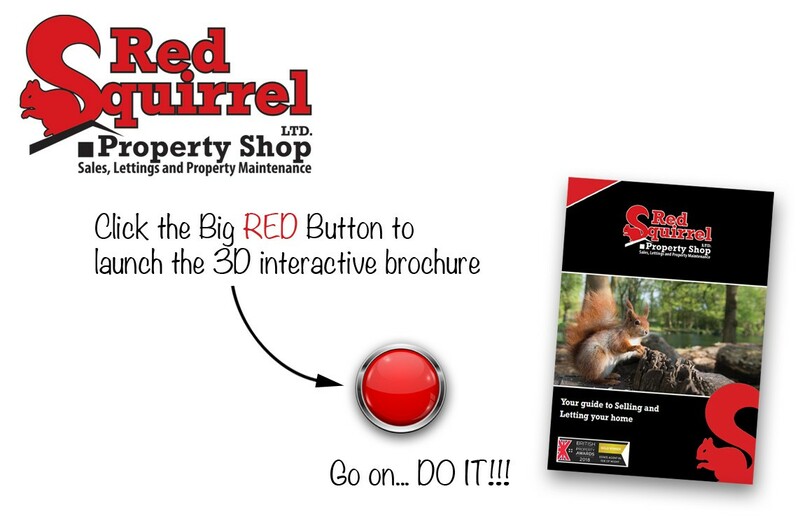 EMAIL info@iwdesignandprint.co.uk for a no obligation quote!